Clear vinyl. On their latest album Hypnos and first for the Dais imprint, the duo leveraged the talents of visual artist andlive sound engineer Egan Frantz to mix the album. It’s a touch that adds both punch and balance, allowingtheir inherent conceptual voices to converge into a collage with defined edges and warm, synapses of frequency and beat. Musically, Hypnos is a return to polyphony after several years of using strictly monophonic synthesizers. The influence came from 60s French Pop chanteuse Françoise Hardy and 80s New Wave New York icon Tina Weymouth. Angelique, and Insomnia, the former aspry track sung in French, against a springy rhythm. 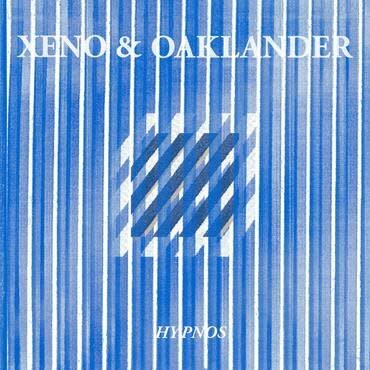 Laden with expanding and contrasting frequency and a penchant for strategic rhythm, Hypnos juxtaposes dance with distance, creating an immersive oeuvre that exudes contrast and control.